A short movie shot by iTZiT. 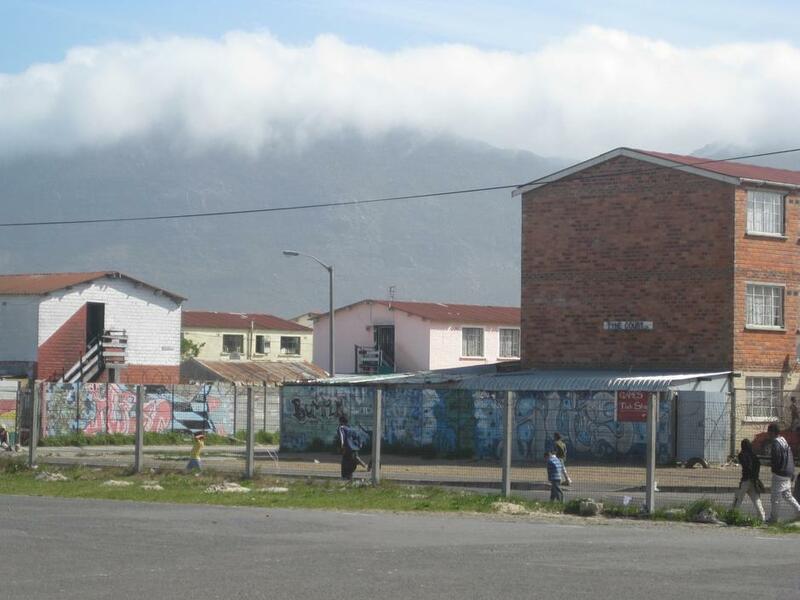 The movie brings us to Lavender Hill, one of the townships located on the Cape Flats. In this township the Hillwood Primary School has started a dance project together with the Chance4All Foundation and the New World Foundation. Featuring Mrs Claassen from Hillwood Primary School and Llewellyn Jordaan (New World Foundation). Summary: In the first half of 2009, 50 percent of all patients seeking treatment in South Africa’s Western Cape Province reported methamphetamine, or tik, as a primary or secondary substance of abuse. The drug only recently became popular, though - less than one percent reported abuse in 2002. This increase in treatment admissions for meth-related problems in Cape Town is the most rapid increase in admissions for a particular drug ever noted in South Africa.